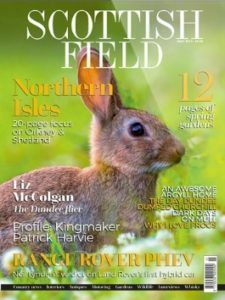 Scottish Field is Scotland’s award-winning, glossy, lifestyle magazine. 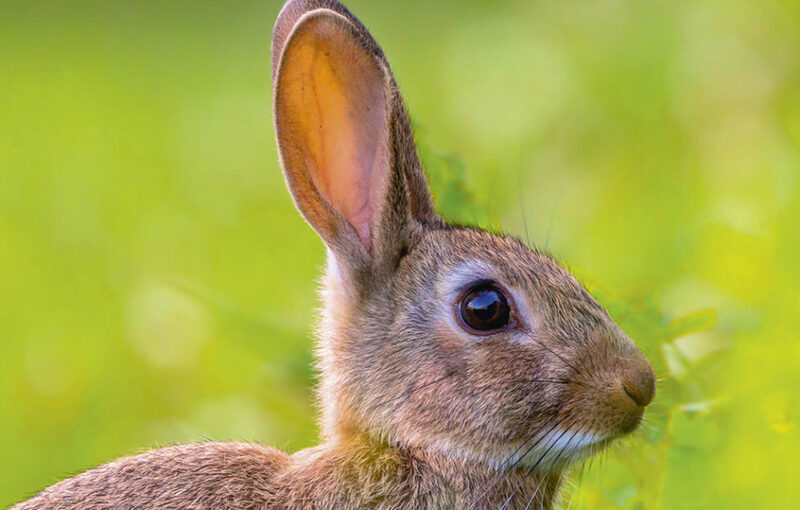 Every month we bring you the best interiors, antiques, gardens, wildlife, motoring, whisky and country news, as well as entertaining, informative and authoritative writing from Scotland’s finest writers, with stunning imagery captured by the nation’s best photographers. You can purchase a physical subscription of Scottish Field, delivered direct to your door by clicking HERE. You can save on the cover price, if you subscribe for just £9.99 per quarter (first year only), only £39.96 per year (by direct debit). You can purchase digital subscriptions to Scottish Field through our partners at Pocketmags by clicking HERE.